First Volkswagen, now Mitsubishi. The Japanese automaker on Wednesday said employees tampered with fuel consumption tests in an effort to artificially boost the fuel economy rating of select vehicles. 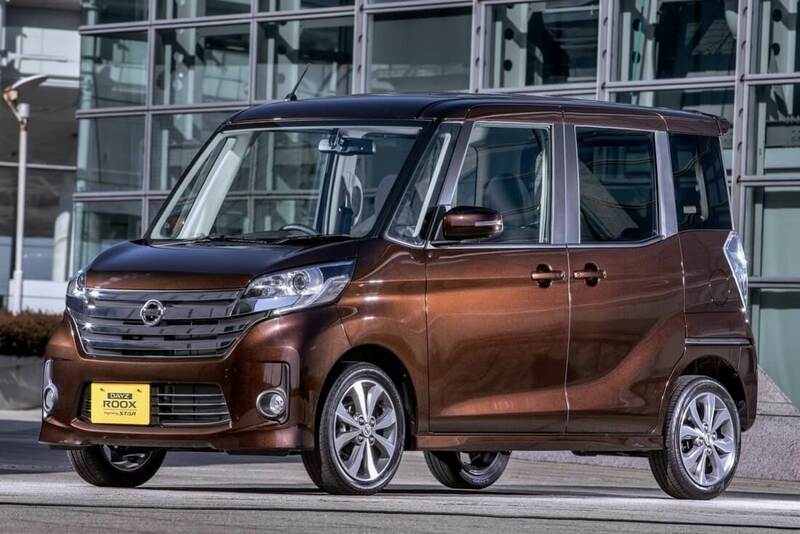 Mitsubishi said in a statement that affected vehicles include the eK Wagon and eK Space, both of which are mini-car models sold in Japan under Mitsubishi’s brand. Mitsubishi also manufactures and sells the mini-cars to Nissan which it markets as the Nissan Dayz and Dayz Roox. The automaker said it has sold 157,000 models with misleading fuel economy ratings under its own brand and supplied another 468,000 to Nissan. Ironically enough, it was Nissan that discovered the discrepancy during its own internal testing. Nissan has suspended sales of the Dayz and Dayz Roox as the investigation continues. Mitsubishi, meanwhile, has halted both manufacturing and sales of the mini-cars and will conduct an investigation into vehicles manufactured for overseas markets. Mitsubishi Motors president Tetsuro Aikawa said during a press conference that the wrongdoing was intentional and that it was clear that the falsification was done to make the mileage look better. The executive claims he was unaware of the fraudulent activity but said he did feel responsible. Bloomberg says the tests overstated fuel efficiency by five to 10 percent by modifying tire pressure and air resistance to yield better results. Shares in Mitsubishi Motors are down more than 15 percent as of writing, representing its biggest one-day fall in nearly 12 years according to the BBC.